Ante-post favourite Stratum heads a seven-strong team for Willie Mullins in a maximum field of 34 for Saturday’s Dubai £500,000 Cesarewitch Stakes at Newmarket. 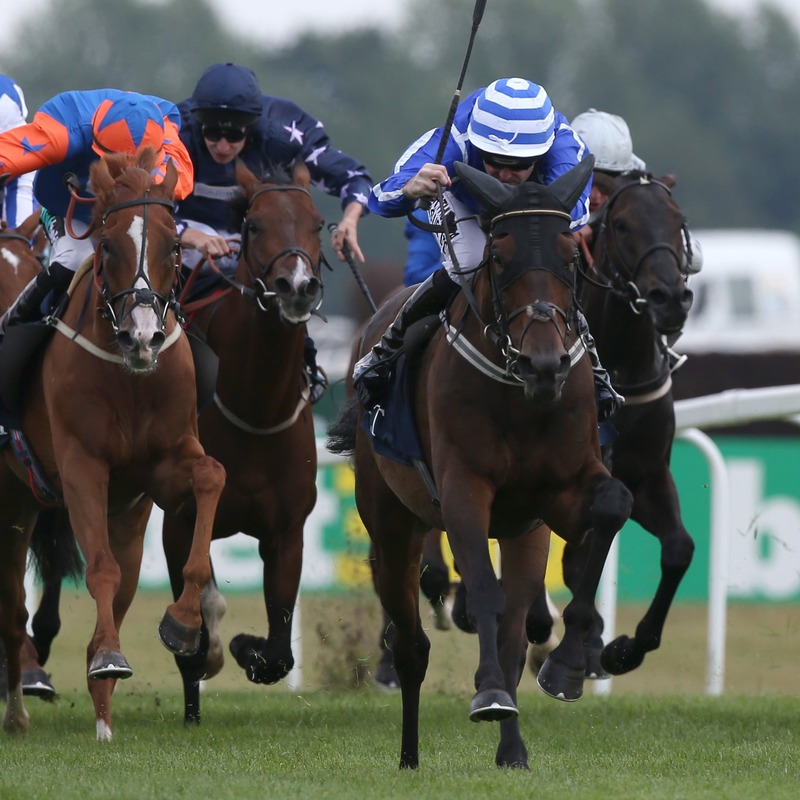 The five-year-old finished third in the Ascot Stakes and won a valuable prize at Newbury subsequently, before suffering a troubled passage when a hot favourite for the Ebor at York. Low Sun, a winner over hurdles at the Galway Festival, Whiskey Sour, Uradel, Cheltenham Festival heroine Limini, Law Girl and Meri Devie complete the formidable Mullins squad. Aidan O’Brien is represented by the three-year-old, Southern France, last seen finishing third behind Kew Gardens in the St Leger. Heading the weights is Scotland, due to have his first run for Jonjo O’Neill and ridden by 7lb claimer Shane Crosse. Dual purpose trainer Neil Mulholland has a live chance with Vis A Vis, winner of his only two starts in Britain since moving from France. Champion jockey Silvestre de Sousa takes the ride. “He’s had two runs and two wins (in Britain). He seems to keep getting stronger and he’s improving, so this is a race we’ve had in mind for some time and we’re looking forward to it,” Mulholland told At The Races. “There’s some very good prize-money on offer and it would be nice to get a bit of it. John Gosden’s Precious Ramotswe drops back into handicap company, the in-form Ian Williams runs three – Stars Over The Sea, Speedo Boy and Blue Rambler – and Alan King also has a useful trio in Top Tug, Coeur De Lion and Just In Time. Andre Fabre’s highly-touted Persian King is among nine runners in the Masar Godolphin Autumn Stakes. The French raider’s rivals include Karl Burke’s Kadar and three from Ballydoyle – Circus Maximus, Magna Grecia and Western Australia. Fabre also sends Trais Fluors across the Channel for the Darley Stakes. He will face Sir Michael Stoute’s Gabr, O’Brien’s Lucius Tiberius and the William Haggas-trained pair of Awesometank and Beshaayir, among others. Gosden’s Waldstern faces five in the Godolphin Flying Start Zetland Stakes, with Norway and Sydney Opera House running for O’Brien.